We are expert auctioneers plus trained marketing specialists. We operate with the highest standards of integrity. We are a full service auction company – we look after all of the details. We are full time in the auction business – and we love it! We have conducted auctions throughout Ontario, and on occasion in other provinces. We can conduct your sale “on” or “off” location. Let us put our formula and track record to work for you. If you want success, call us to arrange your auction. 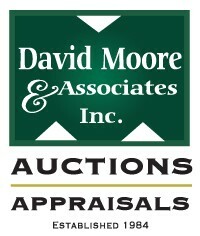 We are a full time auction company serving Ontario since 1984. Please explore our website to find out more about us and view our Current Auctions Listings.